CLARIAH is developing a digital infrastructure that brings together large collections of data and software from different humanities disciplines. 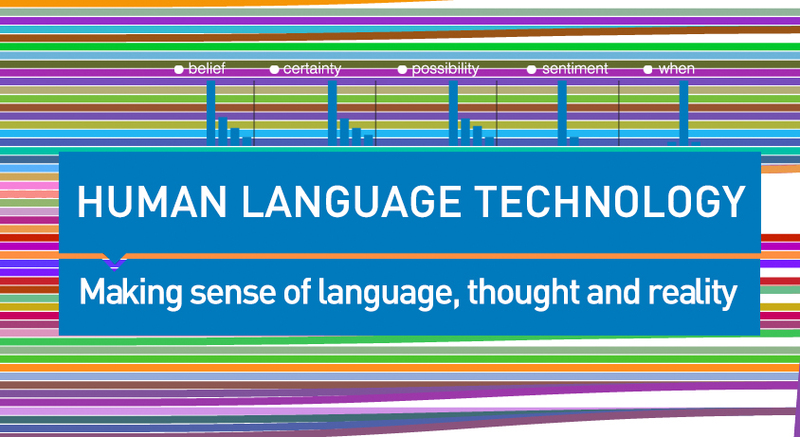 This will enable humanities researchers, from historians, literature experts and archaeologists to linguists, speech technologists and media scientists – to investigate cross-disciplinary questions, for example about culture and societal change. CLARIAH has received 12 million euros for the development of research instruments and the training of scientists. 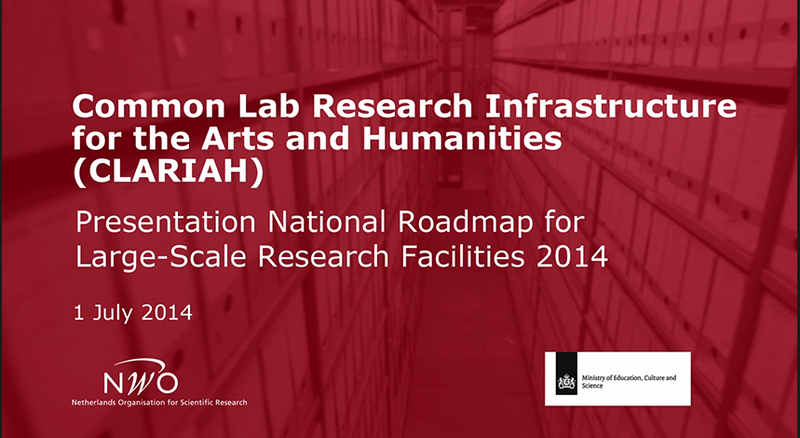 This project is vitally important for the development of the humanities in the Netherlands; a digital revolution is taking place that will drastically change how humanities research is done. The potential societal impact of this is also considerable. CLARIAH: BIG DATA, GRAND CHALLENGES background article (pdf). 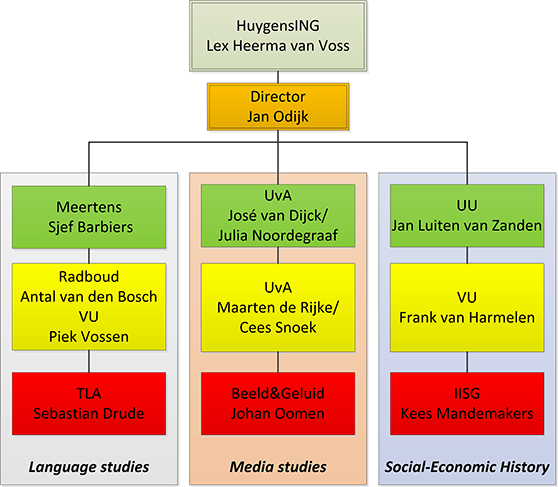 Organisations involved (applicants) are: Huygens ING, International Institute for Social History, Meertens Institute, Netherlands Institute for Sound and Vision, DANS, Radboud University Nijmegen, Utrecht University, University of Amsterdam and VU University Amsterdam. Project leader: Prof. A.F. (Lex) Heerma van Voss. Prof. dr. Piek Vossen is part of the CLARIAH core team.